This entry was written by Butterfly, posted on June 15, 2010 at 8:17 AM, filed under News. Bookmark the permalink. Follow any comments here with the RSS feed for this post. Post a comment or leave a trackback: Trackback URL. This dilemma seems like one that can be solved by provide the user with some options. The default GUI can be exactly what you’ve built.. Approachable, ribbon based, and very accessible from a web browser by the CAD novice. 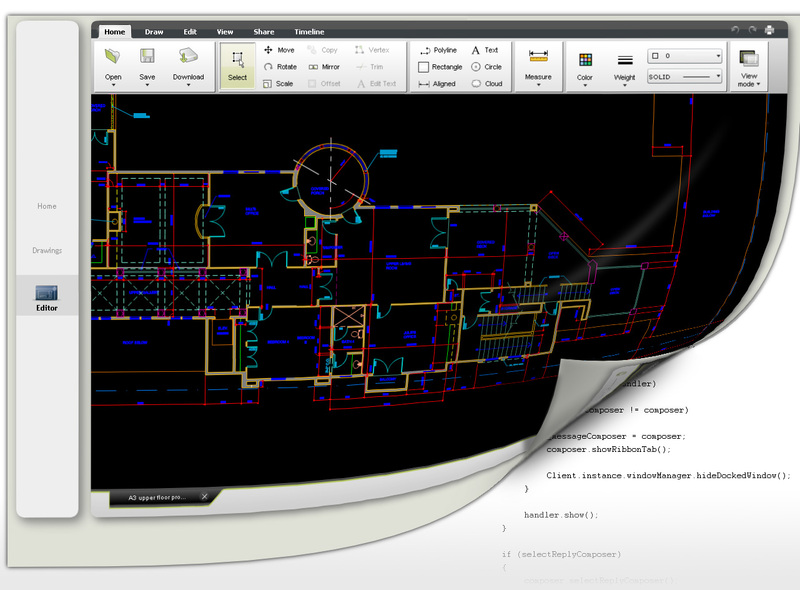 However, why not provide features like the command line as “options” that can be enabled by the experienced CAD user. Just as google provides “labs” features within gmail for users to turn on and off “features and tweaks” to their GUI, Butterfly could let user enable features like command line and other things that you are conflicted about implementing for “all”. 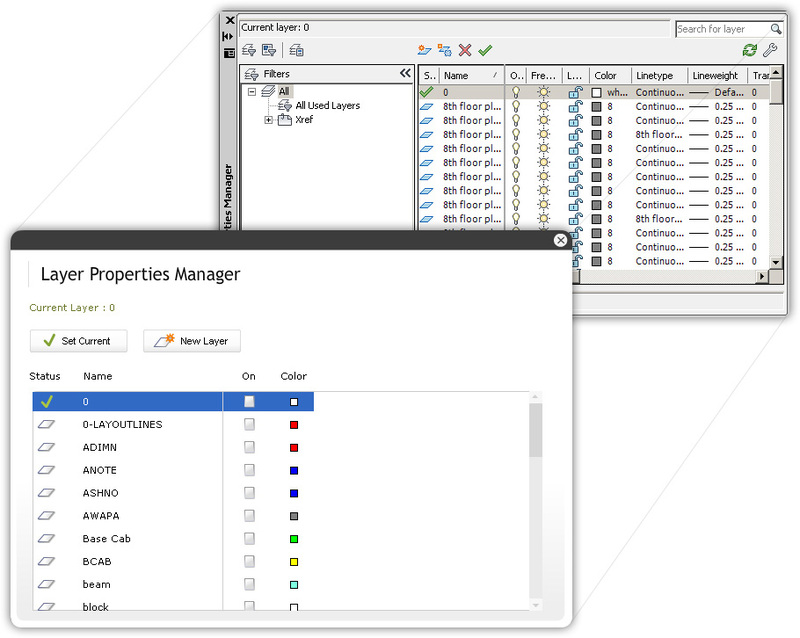 AutoDesk can set the defaults, but ALSO the let the user customize things a bit. The answer to that question alone could set the users “default” GUI. Ethan, you pose interesting directions for Butterfly. I don’t believe we’ll be getting to enabling customizations any time in the near future, but this is something we’ll keep in mind. So far i Really like the stripped down GUI of Butterfly. I find AutoCAD’s interface to be fairly bloated. As an aside, i would love to have a more parametrically driven 2D CAD program sort of like the sketcher in pro/e or solidworks. In my undergrad studies i started out using 3D parametrically based CAD tools, so switching to using AutoCAD to make mask files for semiconductor FAB processes has been a bit rough. This is another poll that appears designed to make you feel good about your design decisions, rather than actually finding out what people want. You really need to be totally neutral with your language to stand any chance of obtaining a meaningful result, and this poll isn’t. On the command line issue, your own previous language-biased poll showed a 2 to 1 ratio in favour of the command line. That’s a pretty big win as it is, but the exact same language used in a poll on my own blog showed a 4.5 to 1 ratio, showing the power of the biased sample. A later language-neutral poll on my blog showed an 11 to 1 ratio (! ), showing the power of language bias in poll options and questions. It appears clear that there is a very strong user preference for a command line, and it’s equally clear that you have decided that the majority of users are wrong and you’re going to do without one anyway. So why bother asking? Oh, and if you’re hoping to make significant ground among AutoCAD users without allowing for customisation, I suspect you’re going to be very disappointed.